You think you know Trump and Putin. 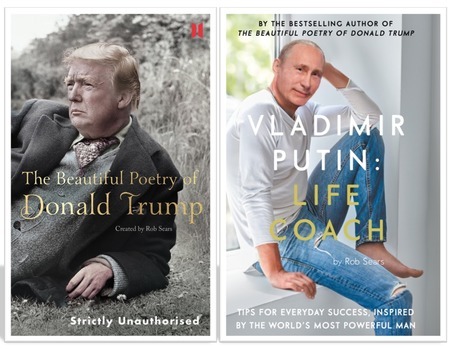 But through his books - last year's The Beautiful Poetry of Donald Trump and now Vladimir Putin, Life Coach - Rob Sears has revealed sides of the two strongmen that may surprise. 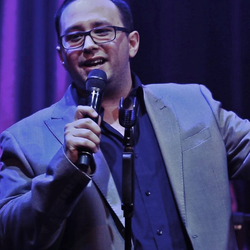 Join Rob, host Viv Groskop and comedian/impersonator Jon Culshaw as they follow the evidence, uncovering exquisite verse in the belligerent tweets of @realdonaldtrump, and tracing Tony Robbins-eque life lessons in the disconcerting deeds of Vladimir Putin. 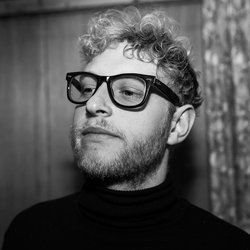 Expect never-before-heard presidential poems read by John, practical advice for any smalltime wannabe despots in the audience and, for one night only, a total suspension of international norms. Plus, big questions about the superpowered disruptors of our age. Like: What's really going on in Trump and Putin's minds late at night? What can be learned from meticulously examining their words and actions without the filter of the news media? And how do you satirise politicians who already seem to be parodies of themselves? 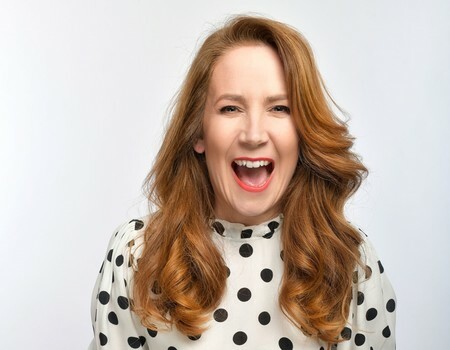 Viv Groskop is a writer, stand-up comedian and TV and radio presenter. She has presented BBC Radio 4's Front Row and Saturday Review and appears regularly on BBC1's This Week. Her new book How to Own the Room: Women and the Art of Brilliant Speaking is out in November. 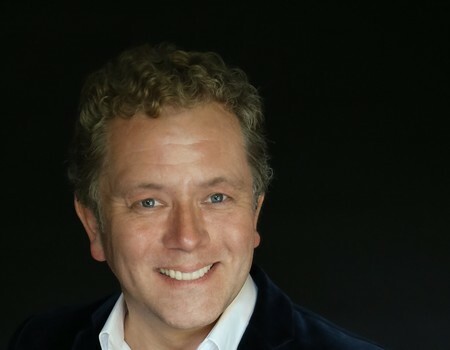 Jon Culshaw is warmly regarded by many as Britain's best impressionist with an unmatched versatility and a catalogue of over 350 voices and impersonations including Boris Johnson, Donald Trump, Professor Brian Cox, Barack Obama, Alan Carr, John Bishop and Michael McIntyre. 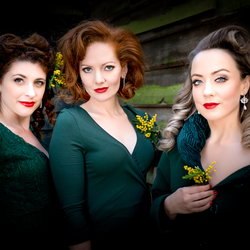 This event is part of the Mayfair Times - Mayfair & St James's Literary Festival.